Richard J. Herrmann, Jr. participated in the accelerated JD/MBA program between Rensselaer Polytechnic Institute and Albany Law School. He received his Bachelor of Science in Management in 1979 and his Masters in Business Administration from Rensselar Polytechnic Institute in Troy, NY in 1980. 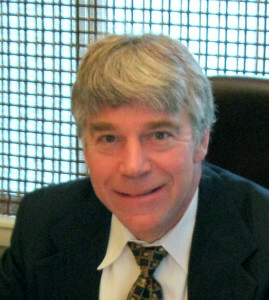 He received his Juris Doctorate from Albany Law School in 1981 and is admitted to practice law in the States of New York, Florida, and Massachusetts. In addition he is also admitted to the U.S. District Court for Northern District of New York and the United States Tax Court. We’re conveniently located one mile east of Northway I87, Exit 9 at 440 Route 146 in Clifton Park. Free parking is available. Call us today for an appointment. At the Law Office of Richard J. Herrmann, Jr., you’re not just another client. You’ll always be treated with the personalized attention and service you deserve. We would like to be the firm that handles all of your legal needs. Please feel free to contact us using the chat box on this page with your questions and concerns. There is no legal fee for this chat. We would like to thank you in advance for this opportunity.